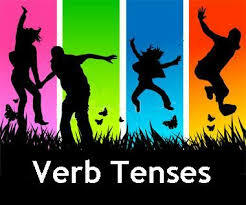 Let's work with the issues we have been working since the beginning of the school year .First , some grammar exercises . Click on 1 , 2 , 3 and 4 . Well done, now some vocabulary related to family relationships . Do different activities from this quizlet . click on 5 . And now let's finish with 6 .